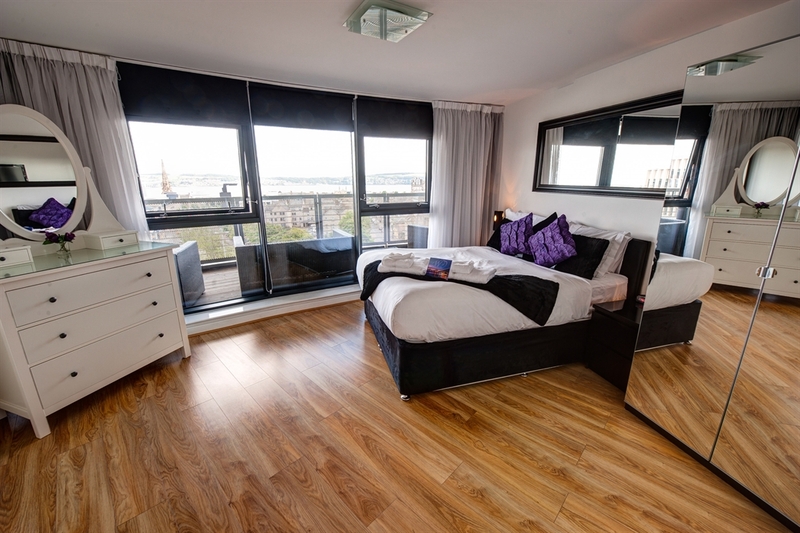 Westport Luxury Serviced Apartments offers you a secure private living space in the heart of Dundee's cultural quarter in the west end of the city centre. 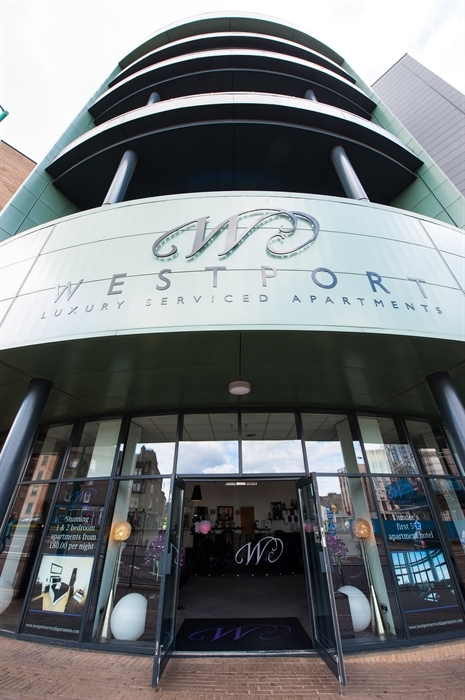 Westport has raised the bar in Dundee offering all the spoils you would expect from any of the best boutique hotels, combined with comfort, convenience and privacy. 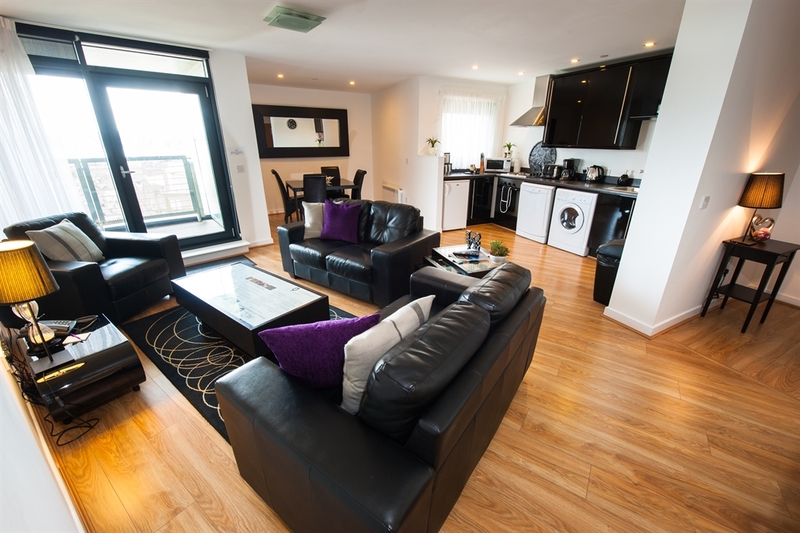 Our apartments are designed with you in mind and we will make your stay, whether for one night or a number of weeks, hassle and stress free, leaving you to enjoy the luxurious surroundings. 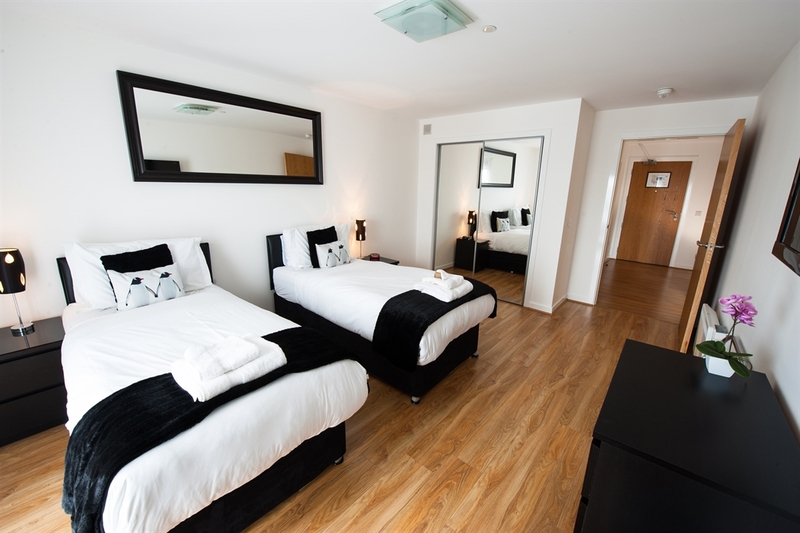 Staying here you are within walking distance of all the shops, bars, restaurants, theatres, train and bus stations and just a 5 minute drive to the airport. Our stylish 24 one and two bedroom apartments all come with the following as standard: Fully fitted kitchen and dining room, all laundering facilities including washing machine/dryer, iron & ironing board, dishwasher, microwave, toaster, fridge with freezer box compartment, hairdryer, robes, TV with Freeview, DVD player, telephone, towels, linen, self-controlled heating. We also provide free luxurious extras such as a complimentary continental breakfast pack, slippers and toiletries on arrival. 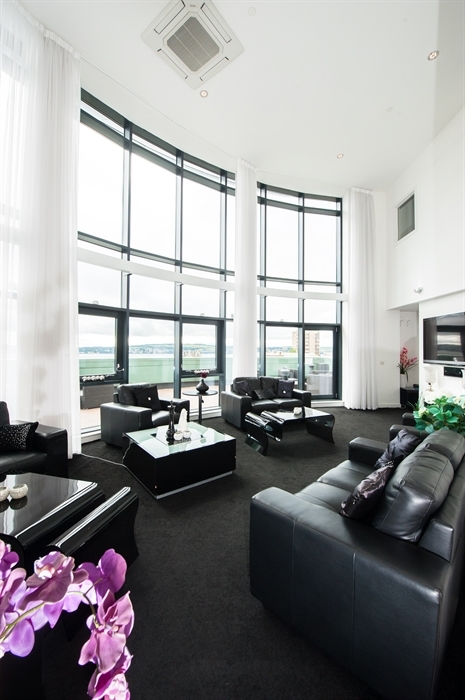 We have 24hour concierge and reception, a daily housekeeping service and limited free 10mb Wi-Fi and free parking (subject to availability). 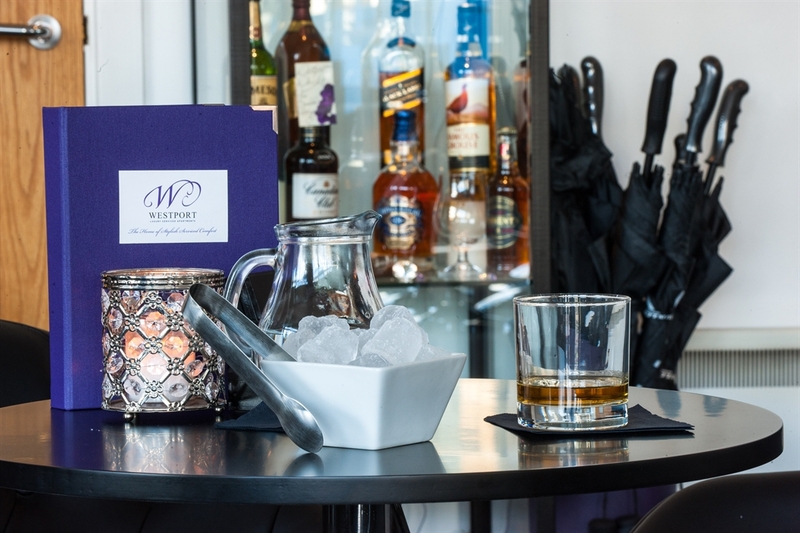 Westport we tailor every stay to your individual needs so whether it is a grocery shop for your arrival, balloons and cakes for a special event, champagne and chocolates for that special someone or external catering we can organise it on your behalf. We also provide a DVD library and games console hire to make you feel even more at home.